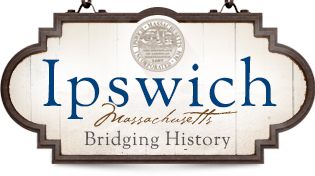 Water purification systems -Ipswich, Mass. 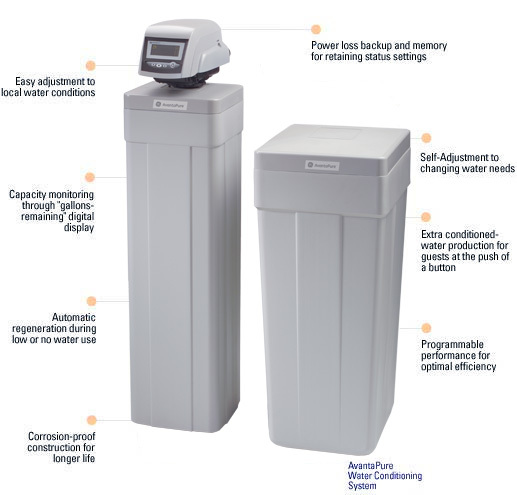 Water purification systems can be installed for the removal of almost any of the potential water quality concerns you may have. 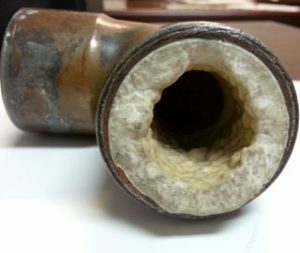 For example, lead is typically removed from drinking water with either a reverse osmosis water purification system or a carbon filter designed specifically for the removal of lead from water. Water softeners are typically installed to remove dissolved iron or manganese and hardness minerals in the water through a technology called Ion Exchange (see below for more detailed information on this). To remove particulate iron or manganese, a properly sized sediment filter is required. 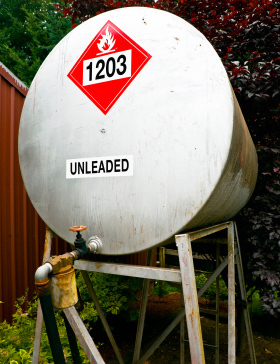 Radon or arsenic in the water requires other technologies and systems. Water testing will lead to the right system design & installation. In addition to the above systems described, there are many other types of systems to remove bad tastes & odors, sediment and many other objectionable minerals and contaminants that may be present in the water. 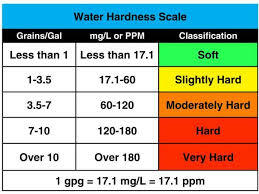 For more detailed information on bad odors and tastes in your water, see the link at: http://bad-odor-taste-water/. 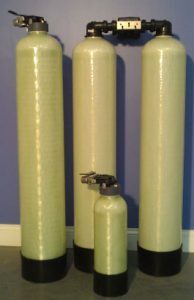 Any water purification system recommendation should start with a water test before an informed decision can be made. To determine what type of water testing to have performed and how to take a proper sample, call a water treatment professional or a state certified laboratory. 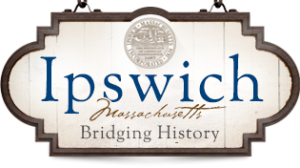 In summary, controlling your Ipswich water quality is attainable through proper water testing and equipment specification with today’s available water filtration technologies at a reasonable price. 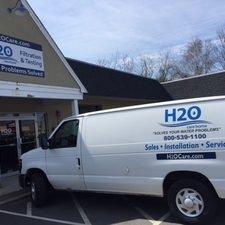 Proper on-going maintenance is also critical to maintain a consistent level of great water quality.